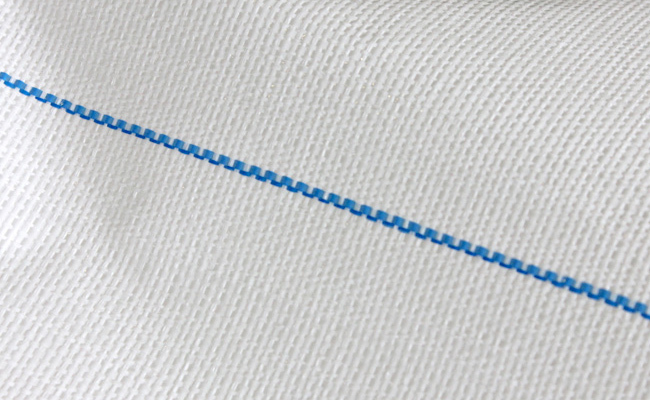 Heavy pp fabrics are fabrics with more or equal 140 g/m². They are mainly used for the body of big bags. Heavy fabric is produced on two types of looms: Circular looms and flat looms (Sulzer looms). These two loom types have varying weaving systems, fabric construction, edge reinforcement but deliver both best quality. Roll size: 300m or 350 m.
Welded tubular PE liner with bottlenecks for FIBC. We can offer you all kinds of welded PE liners as per your specification. 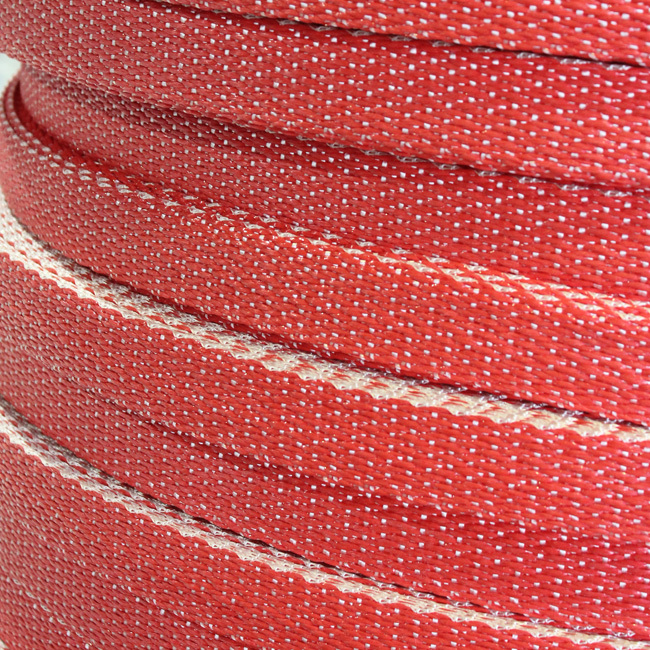 We offer various other technical textiles that are used in the big bag industry like tapes, ties and various types of dustproof tapes. Finished technical textile are marked with control lists containing product names, serial numbers, quantity in length and weight before and after coating. 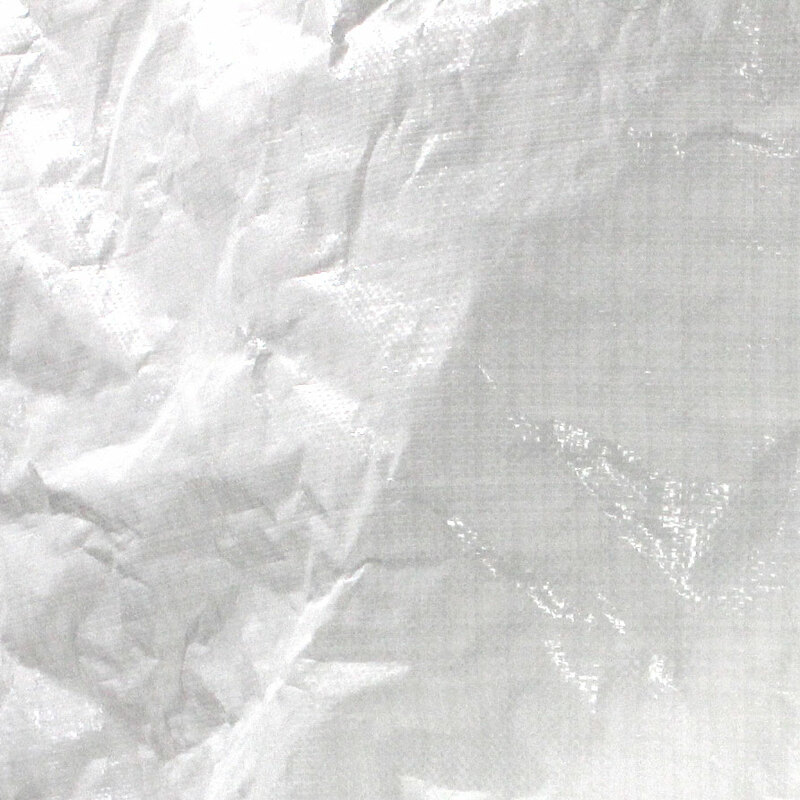 Fabric rolls are packed in stretch foil and additionally in a bag of light fabric. 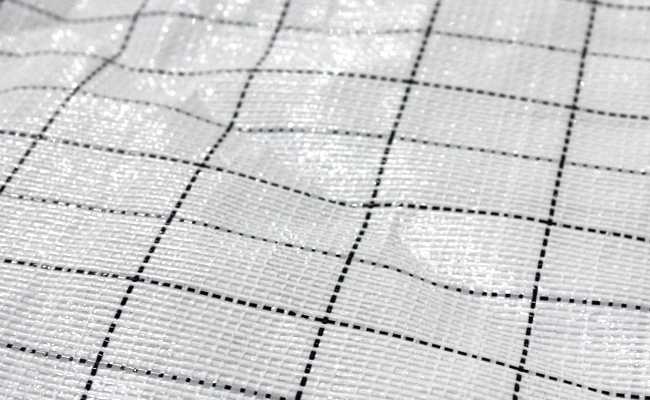 The goal is to protect the fabric efficiently against damages or contamination during transportation and storage. 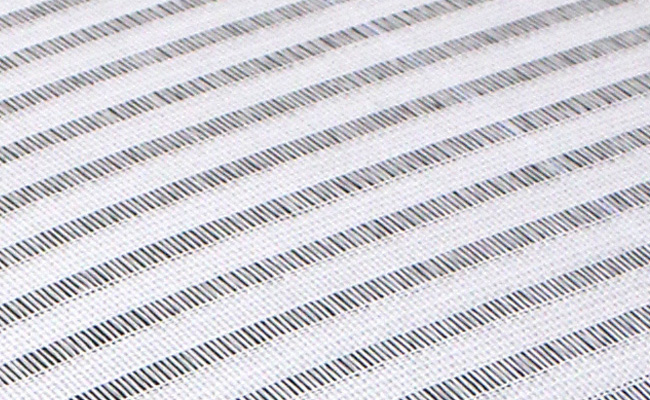 We can produce technical textiles with special non-standard characteristics if customers require large quantities. Such special requests may have non standard weights, width, colors, construction, and others. Contact our sales team to discuss your request. The first link in the production chain of DIV Trades is the weaving plant. The technical textiles are produced on state of the art machinery in a newly constructed production site. 130 employees produce on around 50 machines 300t fabric and technical textiles. With continuous product development and strong quality controls, we achieved to produce best technical textiles quality in the region. DIV Trades today produces fabric with top values compared to the benchmark.